Do you want to enjoy your life? Do you want to get rid of all your petty worries? 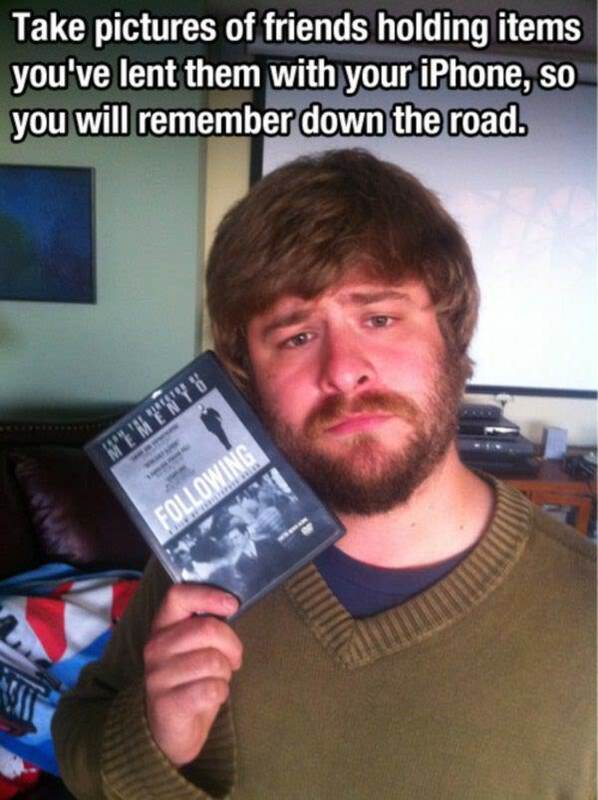 If yes, these 16 awesome life hacks are made for you. 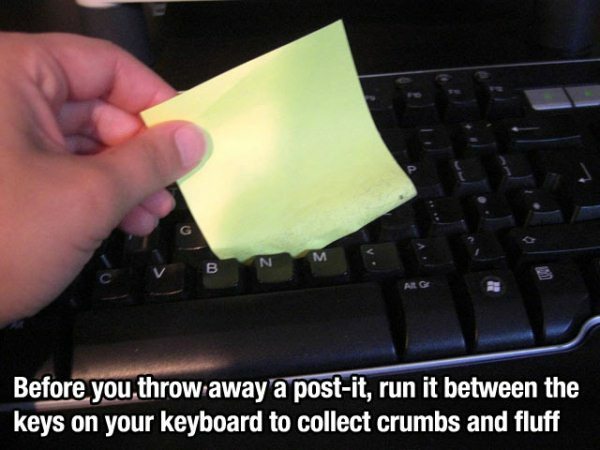 A sticky paper helps you a lot in cleaning your keyboard’s most inner parts that are hard for you to reach. 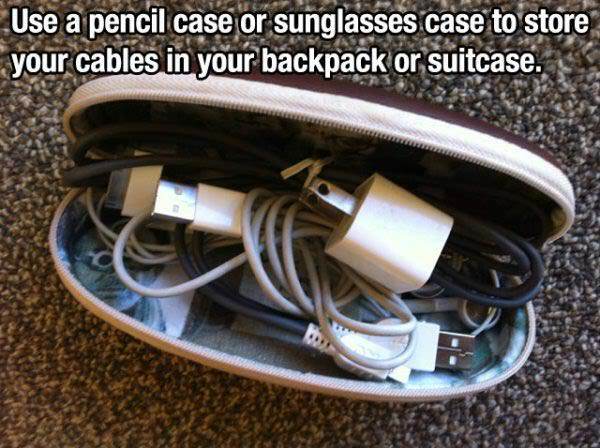 A pencil case or spectacles case is the best storage for your cords, especially if you are travelling. 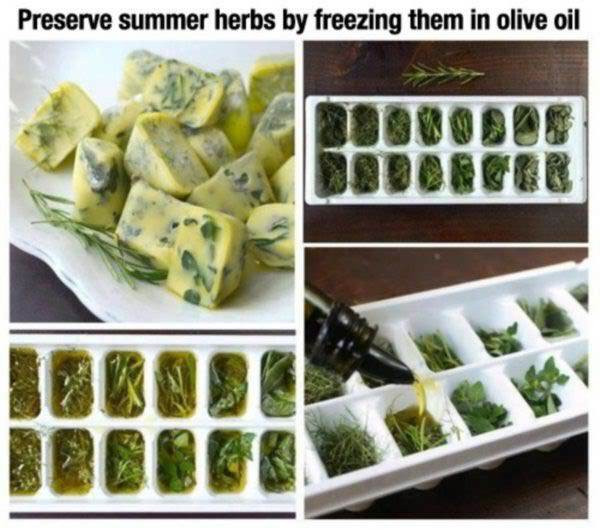 Summer herbs can be preserved by freezing them up with olive oil in an ice cube tray. Make a perfect egg with the help of a large onion ring which also gives it an awesome taste. 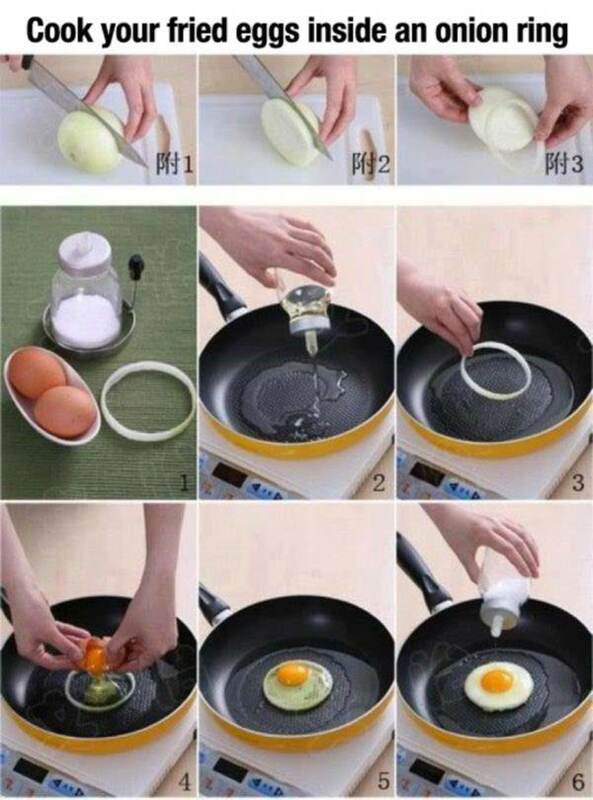 No more wondering about making a perfectly round fried egg. 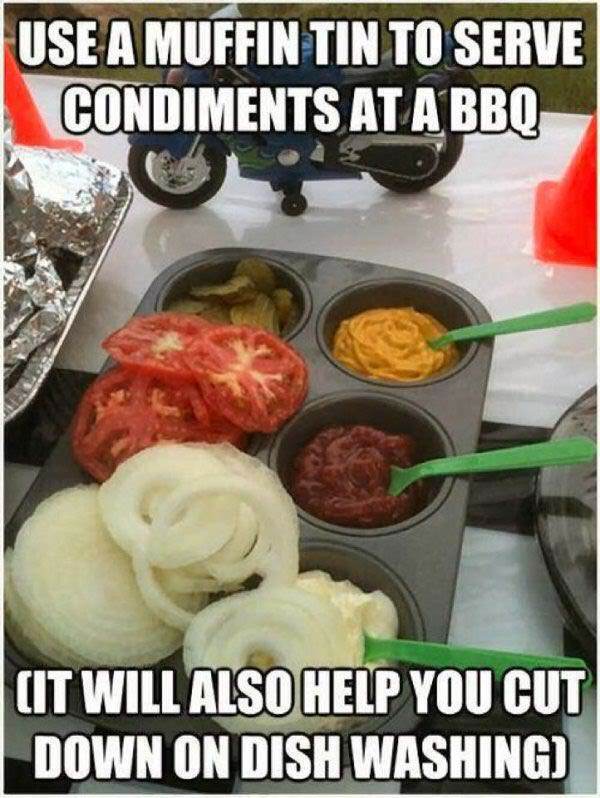 Serve the condiments in a muffin tray at BBQ parties because everyone prefers using less dishes. This is the only smart solution to keep a record of whoever borrowed our things. 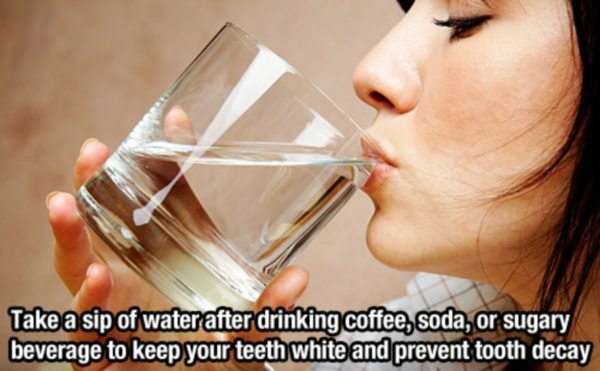 A sip of water after coffee, soda or sugary beverage intake prevents tooth decay. 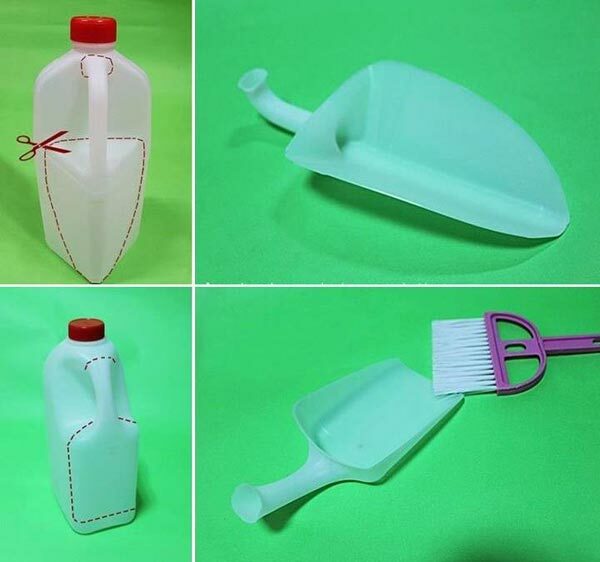 Just cut the water gallon to invent an amazing dust pan. 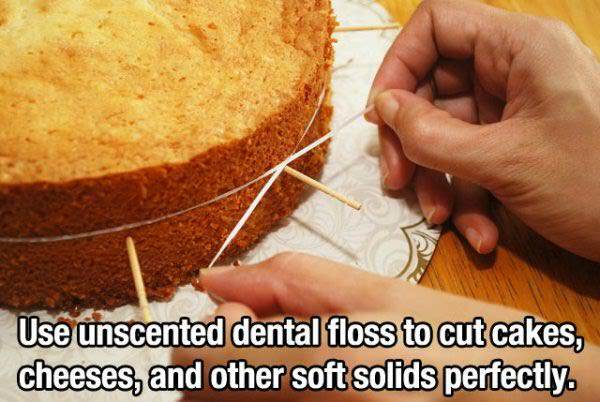 An unscented dental floss cuts down cakes, cheese, bananas and other soft food items perfectly. 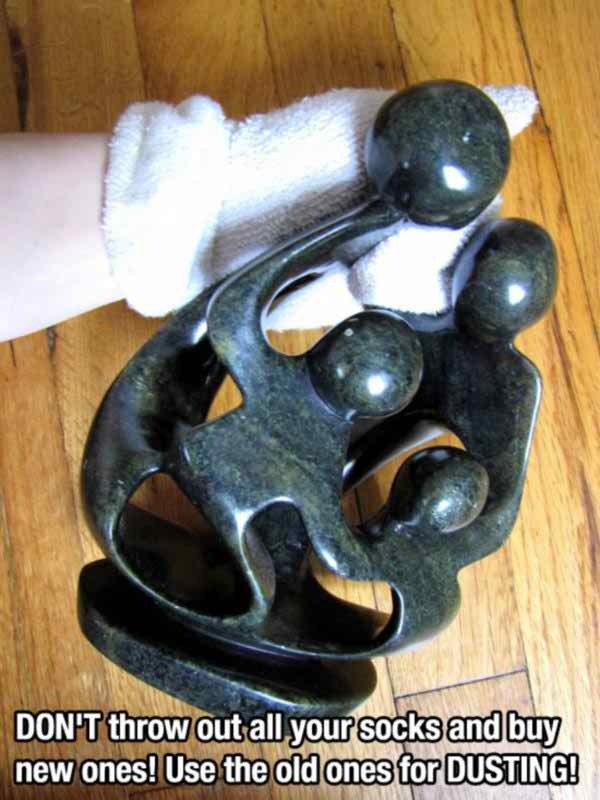 Utilize your old socks for dusting purpose. 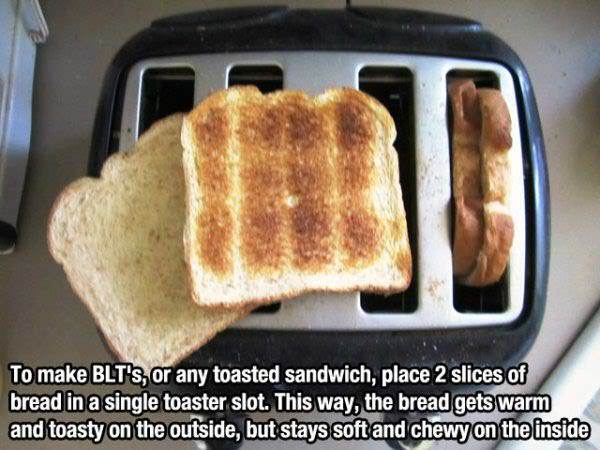 Inserting two slices of bread in one slot of toaster makes your toasts chewy as well as crunchy. 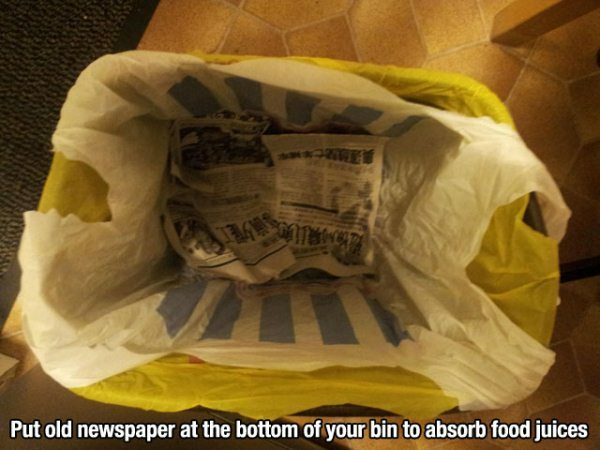 Spreading a newspaper in the dust bin will absorb all sorts of food juices and oil, while keeping the bin clean. 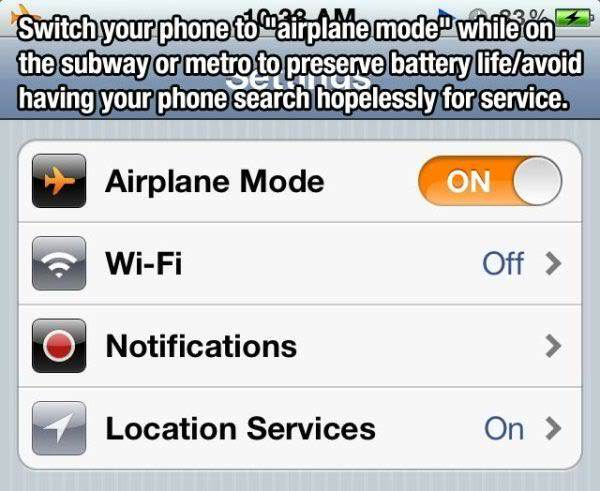 Turn on the airplane mode to charge your phone faster than ever but do not forget to switch it off when you are done. 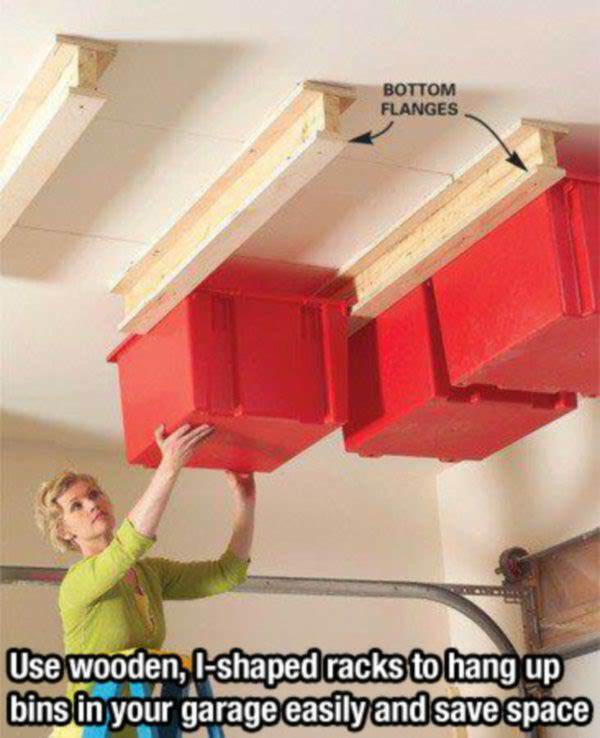 Using I-shaped wooden racks for hanging up garage bins is a great way to maximize storage space. 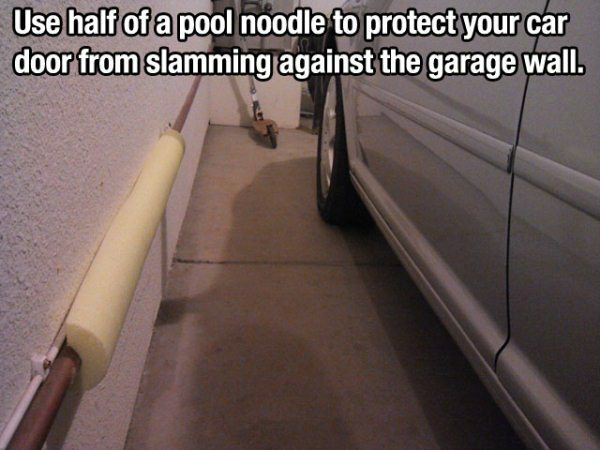 A half of pool noodle attached to your garage walls will save the car doors from slamming against the walls. 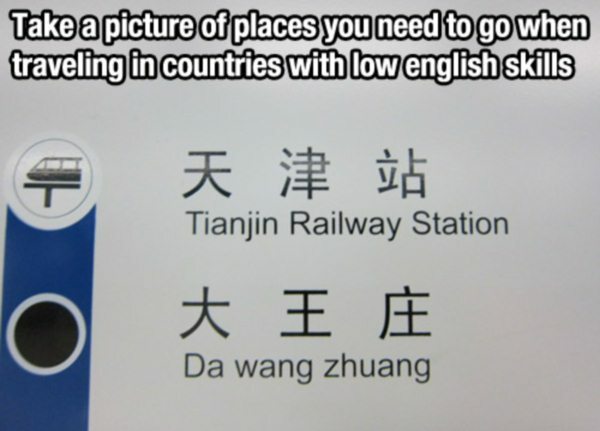 Use your cell phone’s camera to take pictures of the places you want to go to in another country, especially where the language is different.